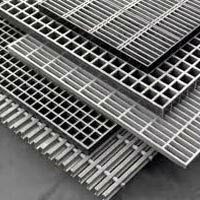 We are reckoned as reputed Traders of Industrial Gratings in Gujarat, India. 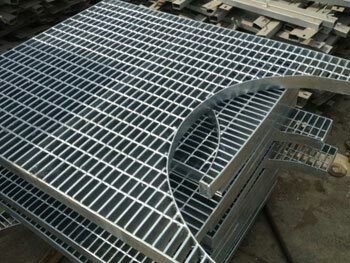 The Gratings that we offer are manufactured using premium metal and advanced technology in order to assure the supreme quality and durability. 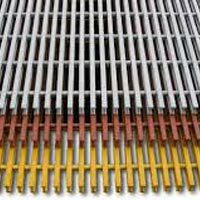 Our Product has wide industrial applications. 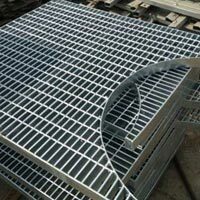 Accurate dimensions and perfect finishing are some of the main features of our Industrial Product. 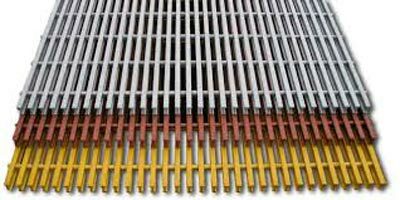 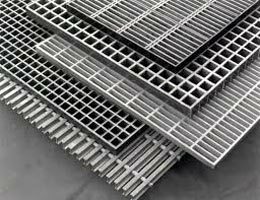 One can avail Gratings in small as well as bulk quantities at the most nominal prices in the market.